I'm a college kid that wants an LS more than an FR-S. 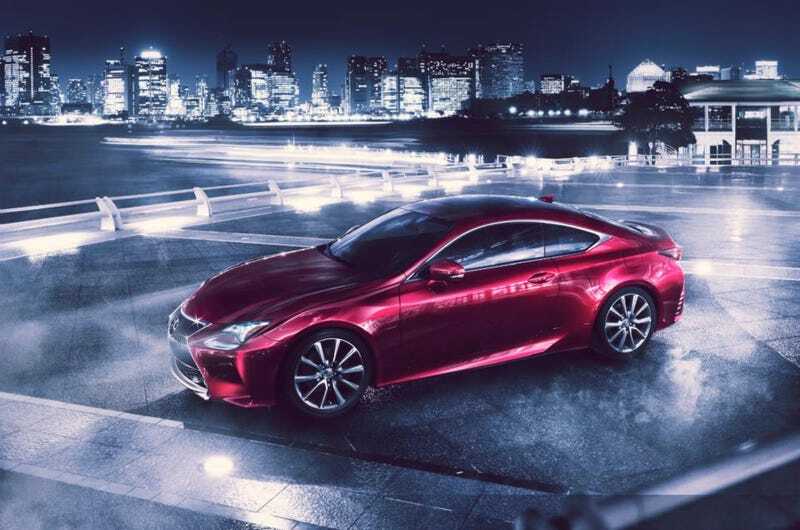 So when Lexus posted the new RC on their Facebook page. I was not ready for such awesomeness.